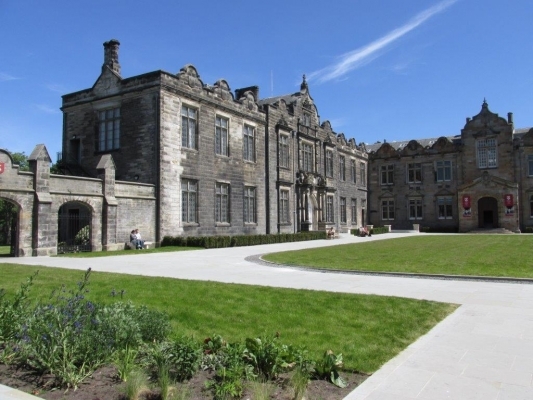 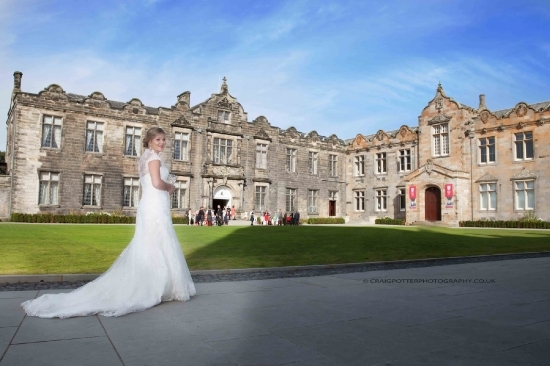 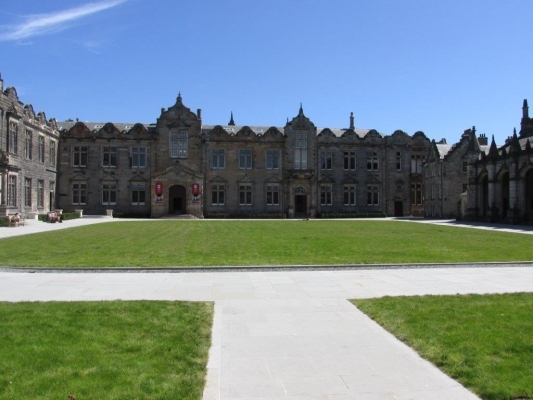 Whether you are looking to hold an engaging corporate event, a grand celebration or a magical wedding, Lower and Upper College Halls at the University of St Andrews will be the perfect venue for you. 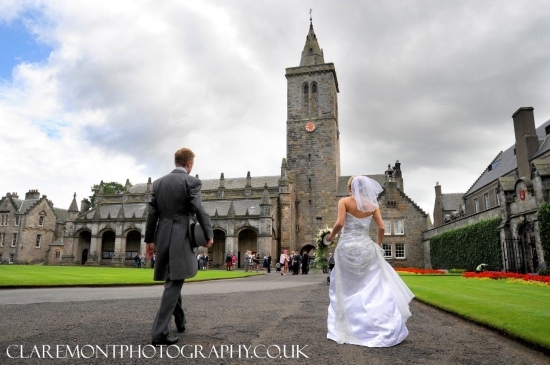 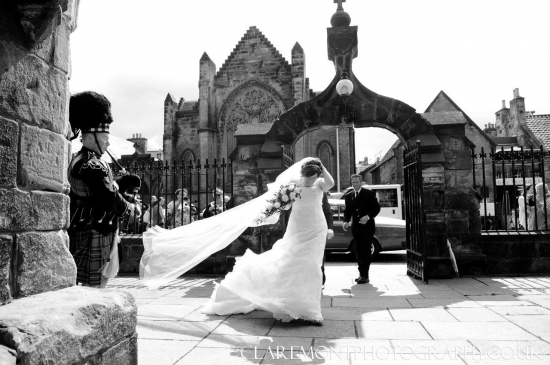 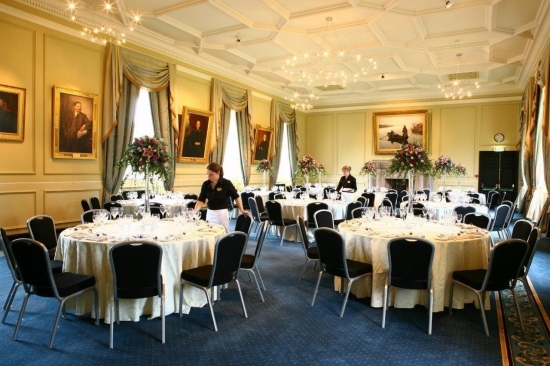 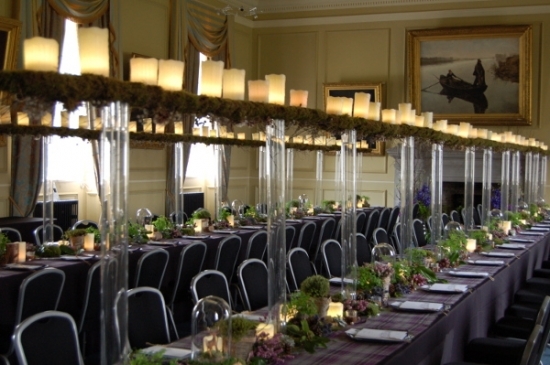 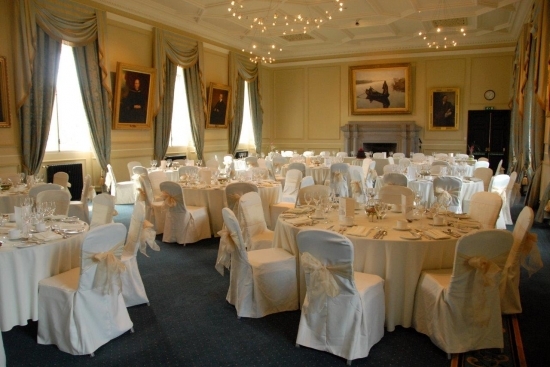 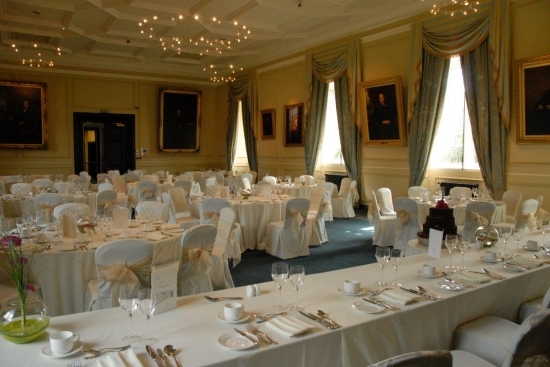 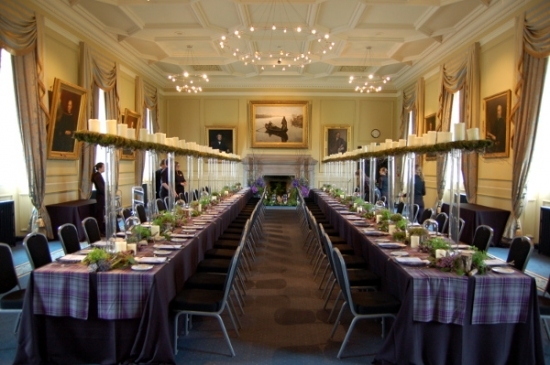 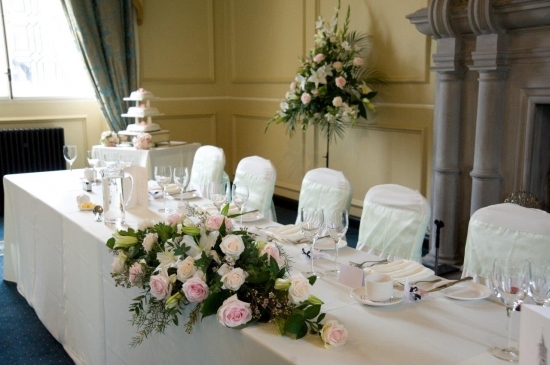 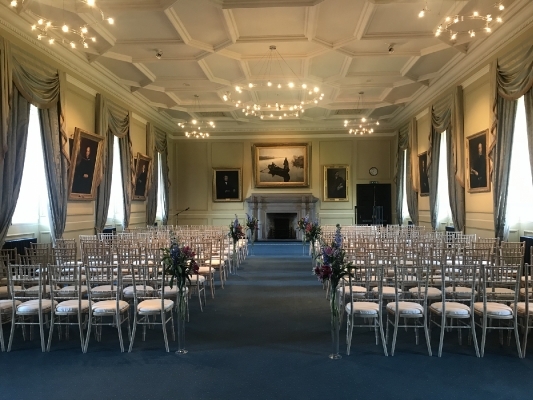 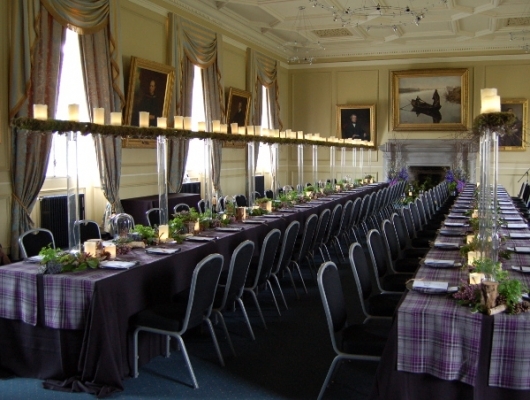 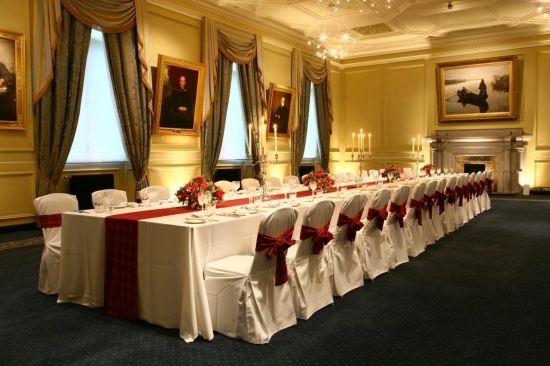 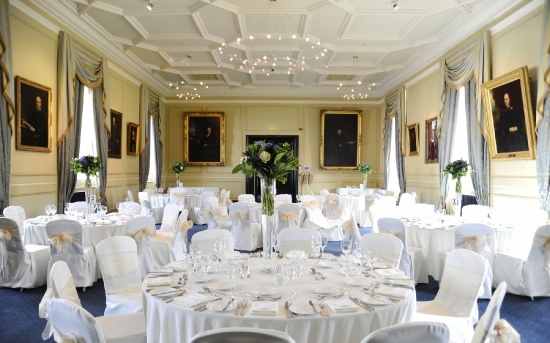 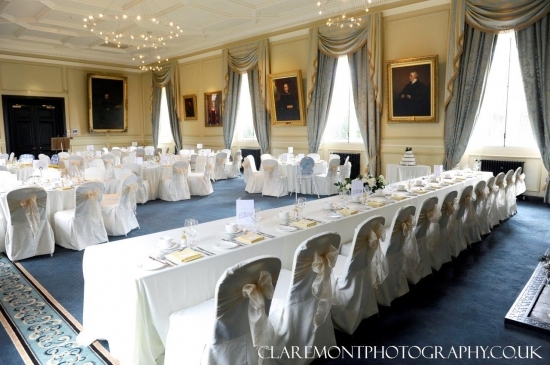 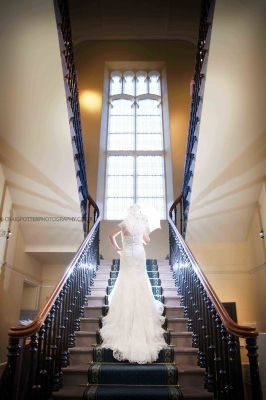 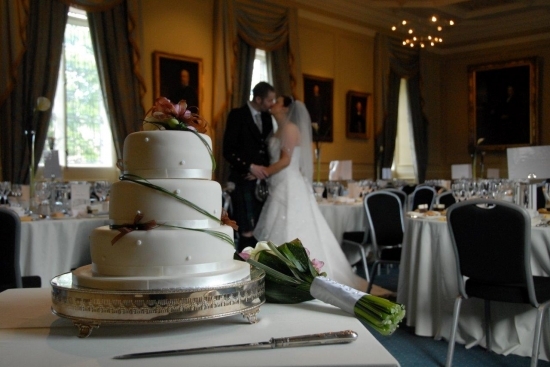 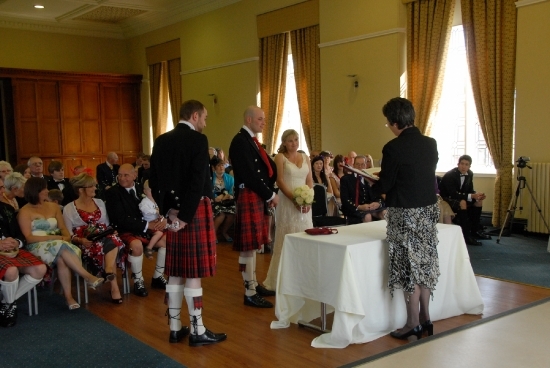 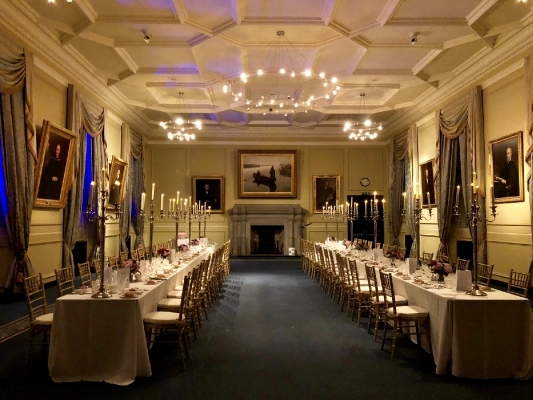 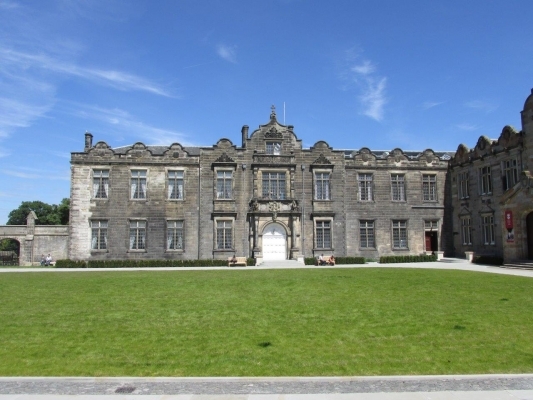 Located in the town centre of St Andrews, the beautiful grounds and wonderfully unique interior of Lower and Upper College Halls will be sure to deliver that 'wow factor' to all your guests for any kind of event. 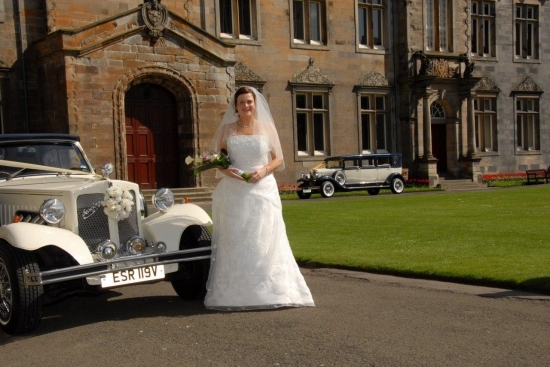 We have been hosting spectacular weddings, celebrations, conferences and many more events for people from all around the world for many years. 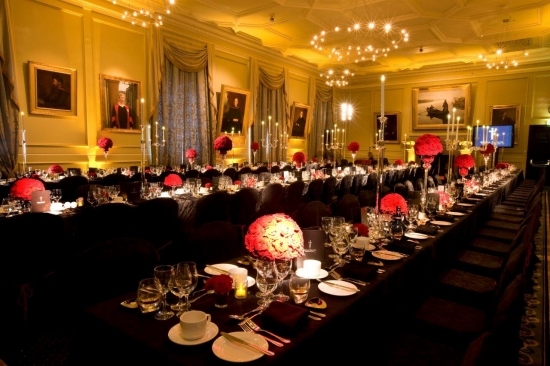 Our experienced events team will be on hand to take you through every step of the way, ensure your event is everything you imagined it to be. 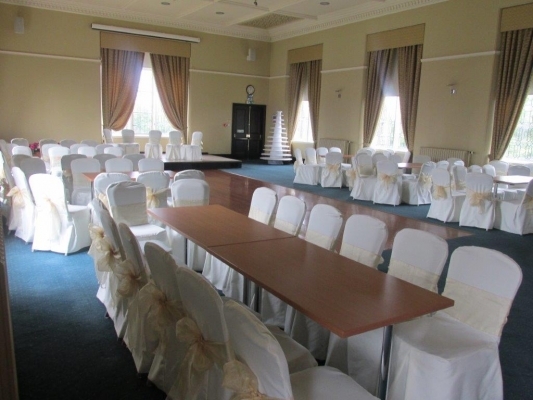 Why not come and have a look around and chat to us about your wedding or event and see how we can deliver the perfect occasion for you.